it HAS been a while, and we won’t go into the reasons as they are long and plenty, but he is back! 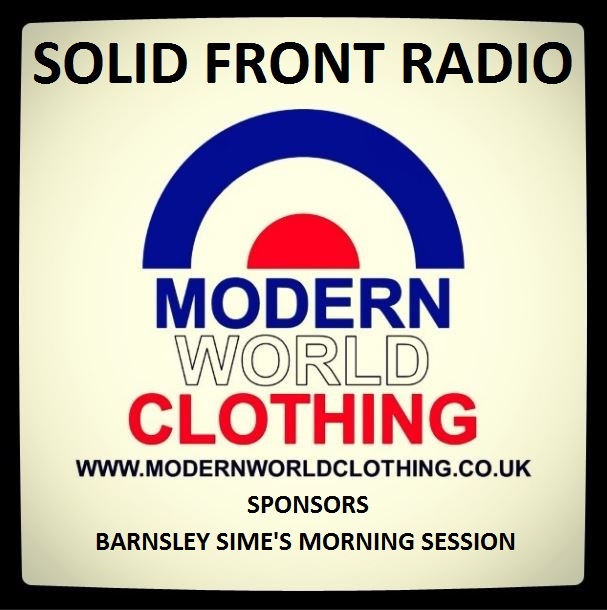 join Barnsley Sime on wednesday mornings from 10am at http://www.mixlr.com/sfr and hear cracking tunes and irreverent chat. join in by tweeting @sfrstudio using #sfrtms or mailing sfrstudio@live.co.uk or simply use the chat room on the radio website. I NEED TO CLEAR OUT MY HEAD….